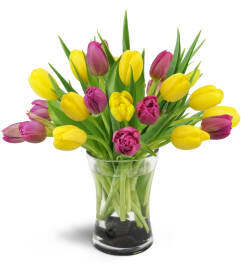 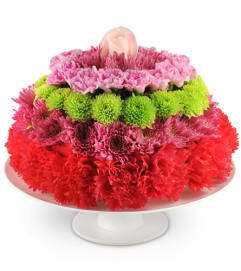 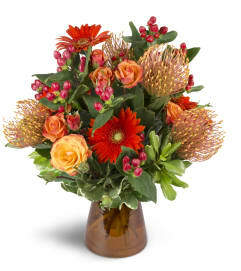 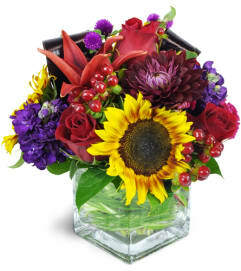 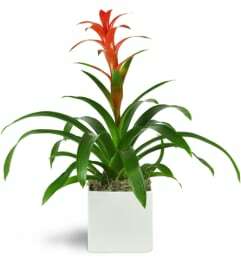 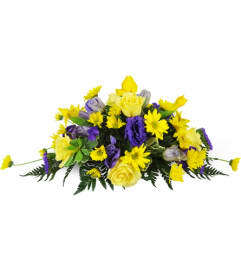 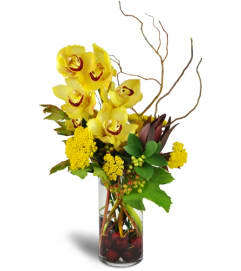 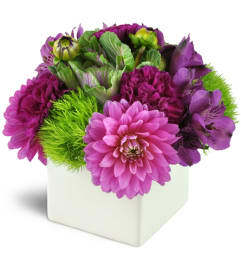 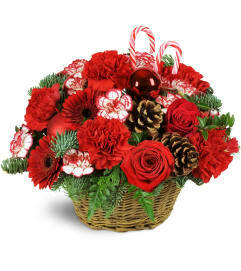 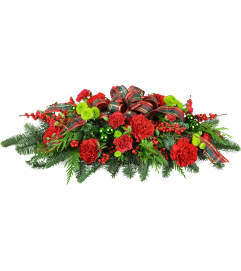 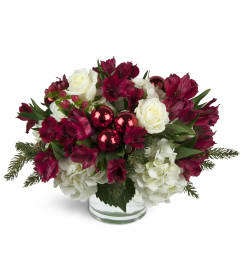 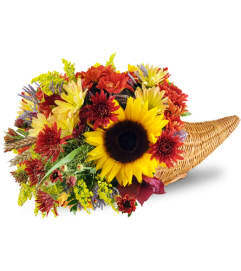 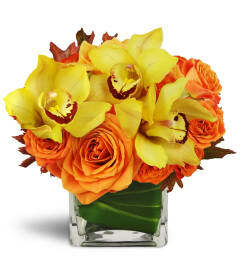 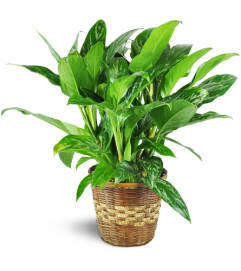 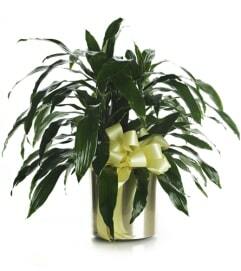 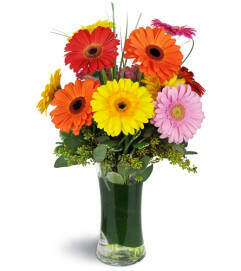 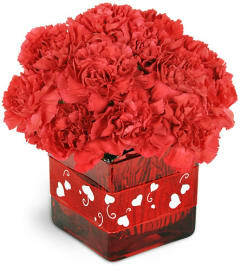 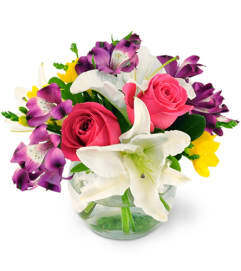 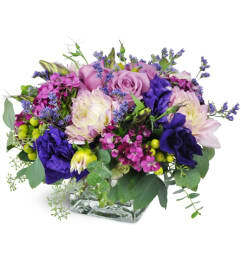 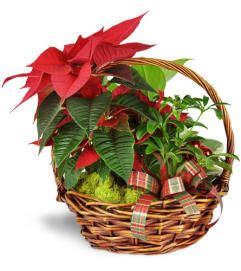 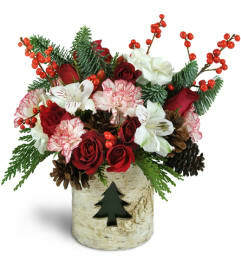 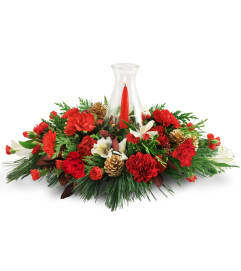 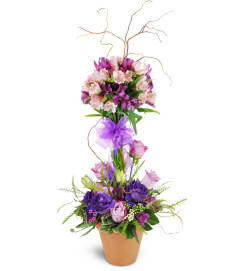 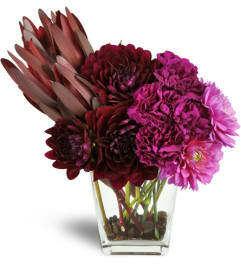 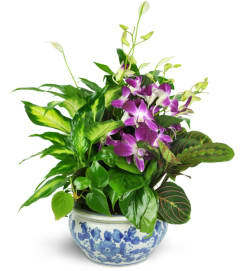 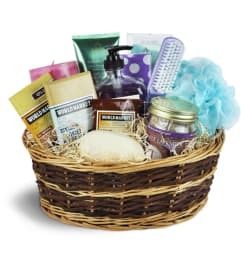 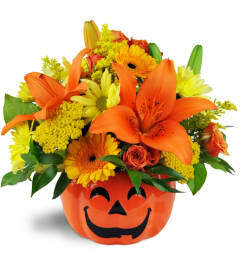 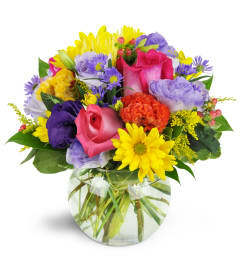 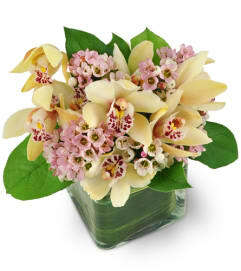 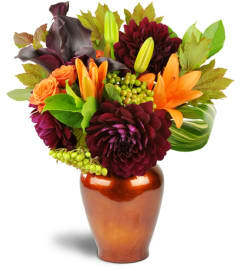 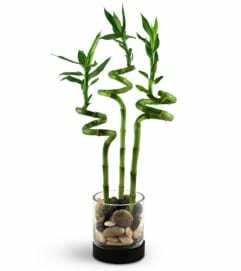 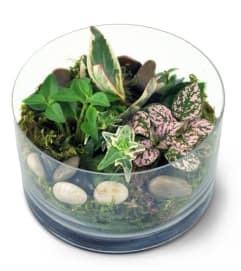 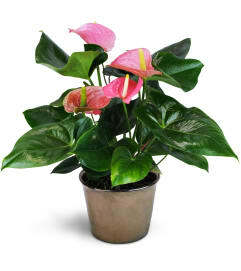 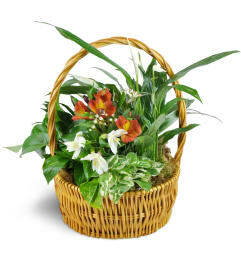 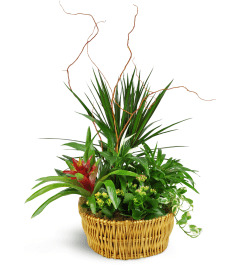 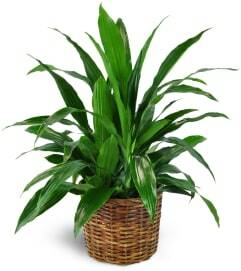 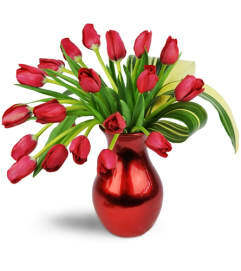 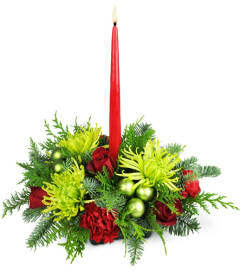 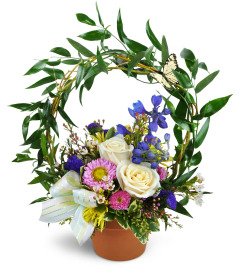 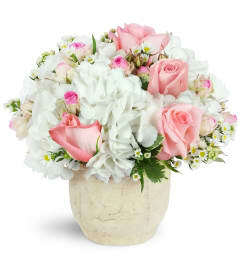 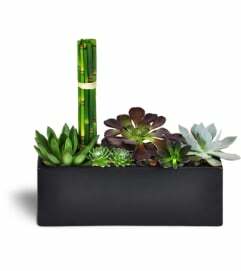 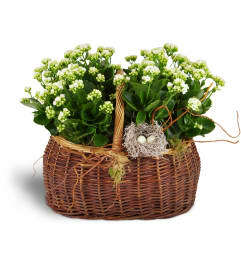 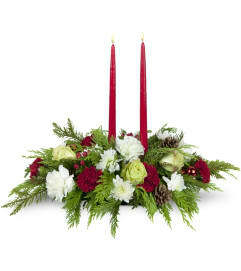 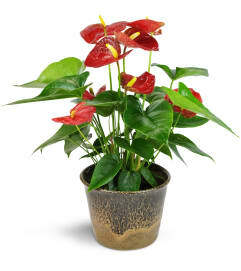 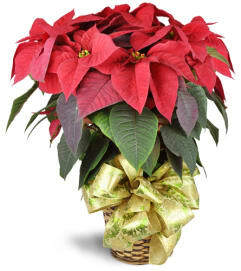 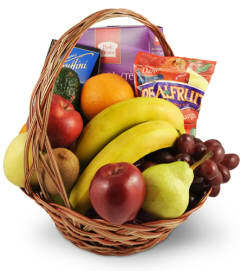 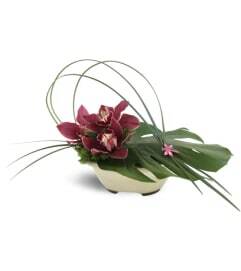 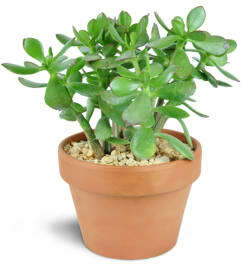 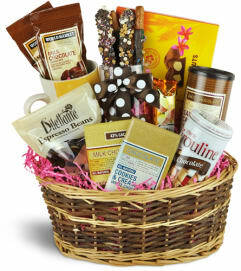 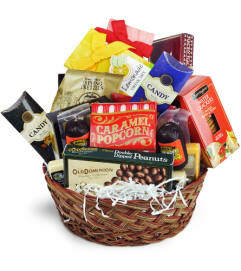 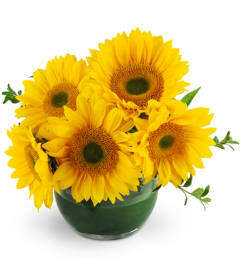 Flower World & Gifts has an extensive collection of floral arrangements to match every budget range. 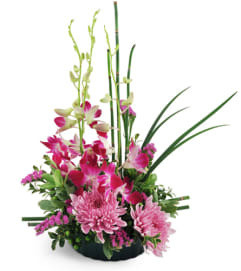 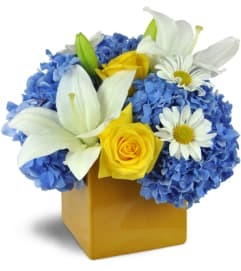 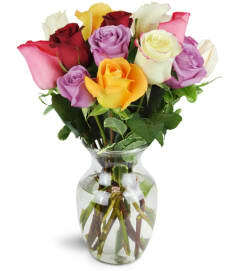 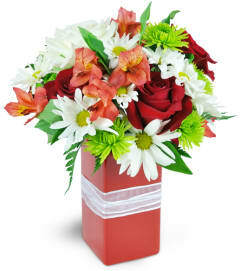 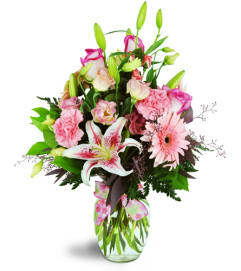 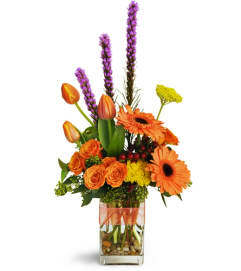 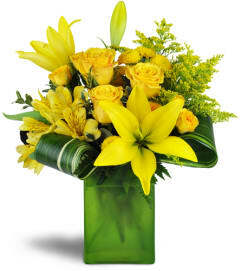 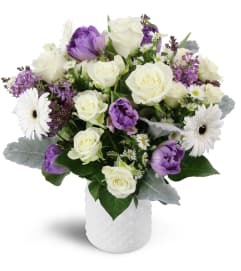 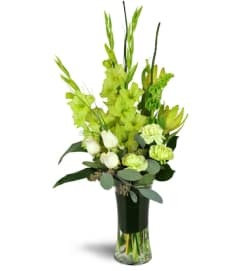 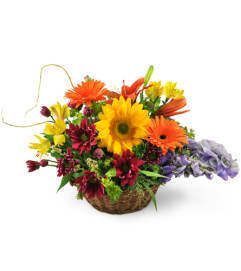 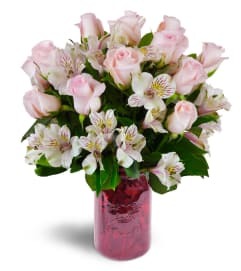 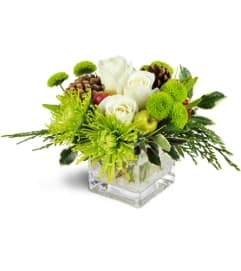 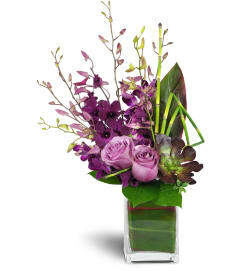 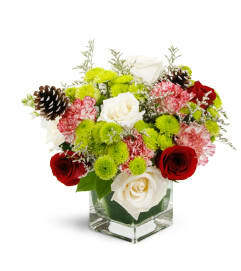 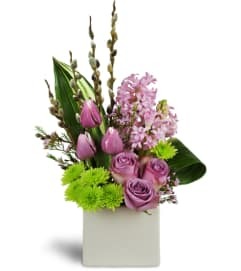 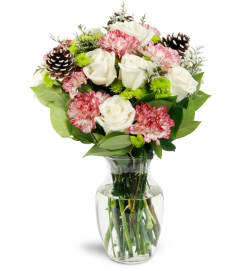 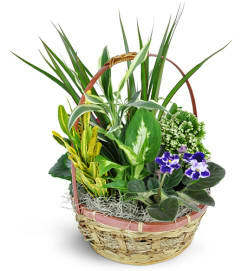 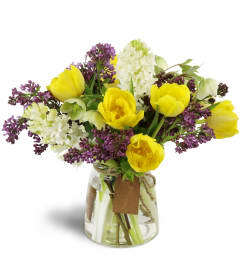 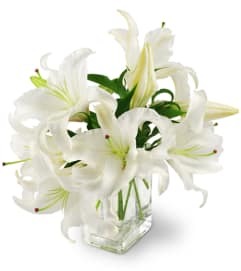 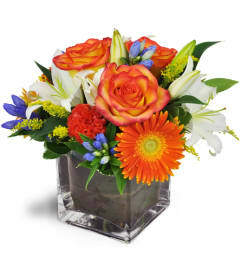 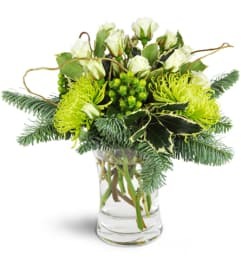 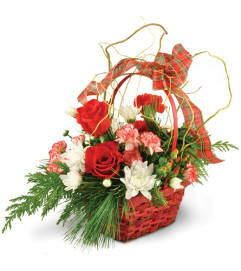 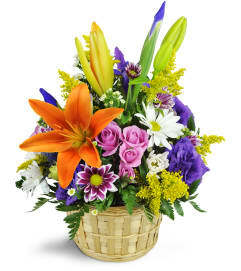 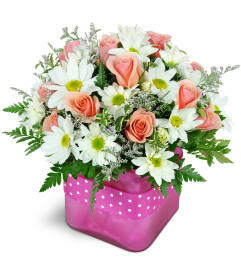 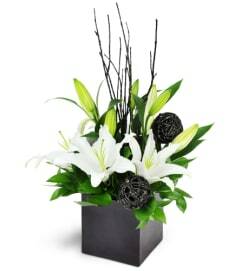 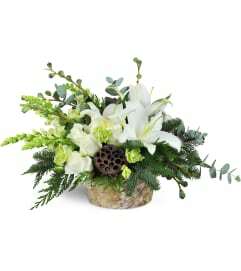 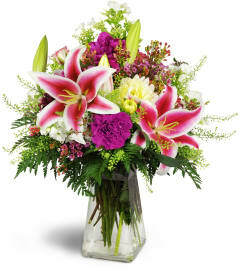 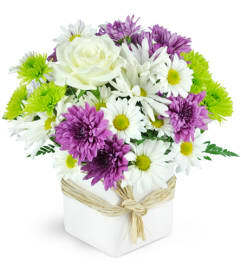 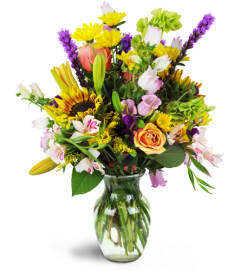 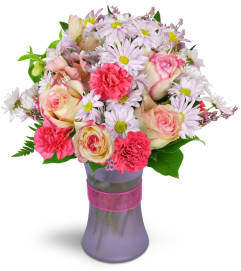 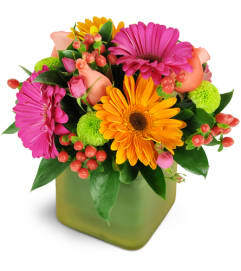 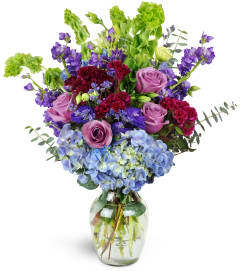 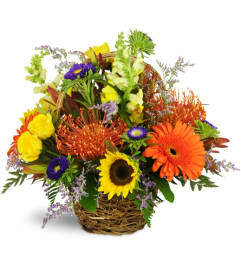 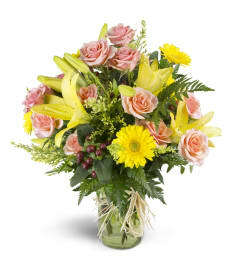 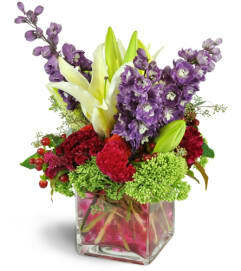 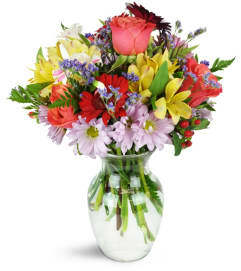 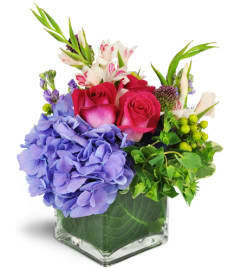 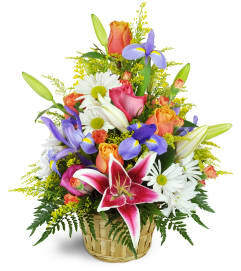 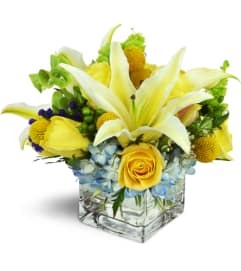 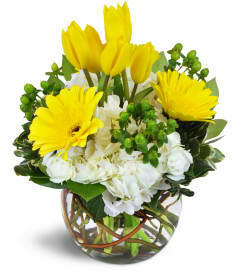 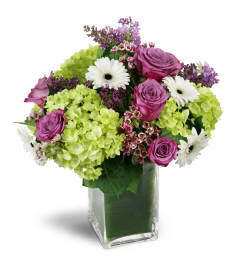 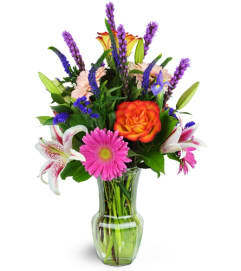 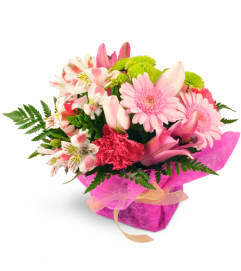 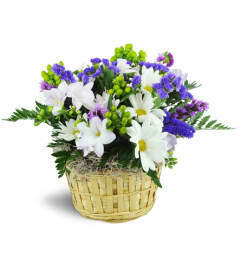 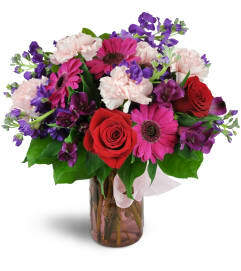 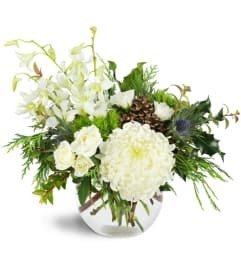 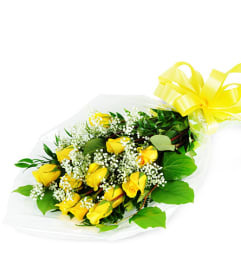 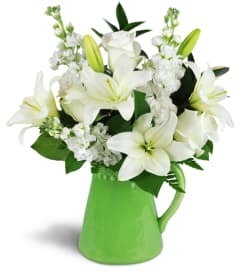 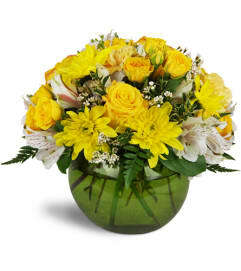 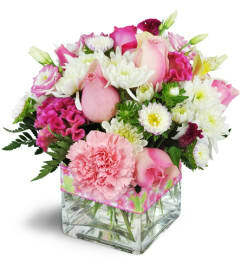 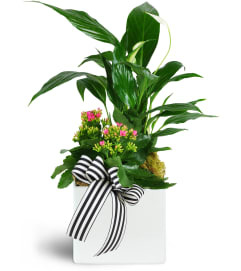 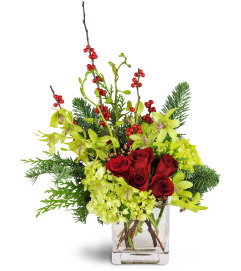 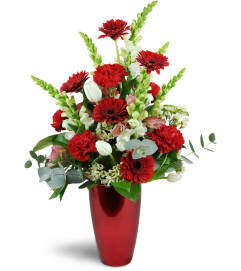 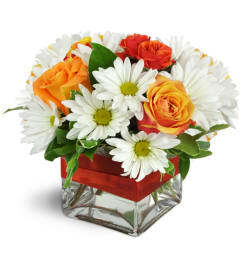 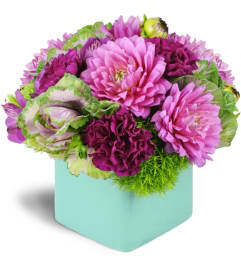 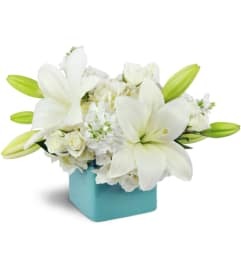 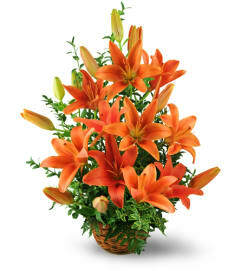 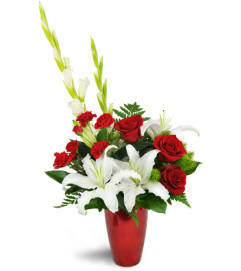 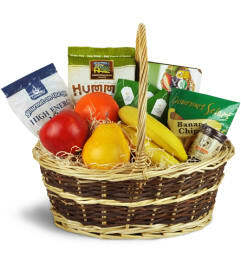 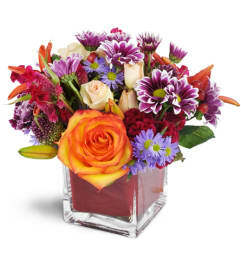 Our flowers are delivered at the peak of freshness. 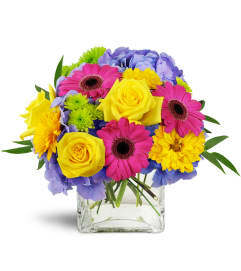 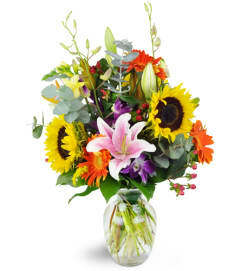 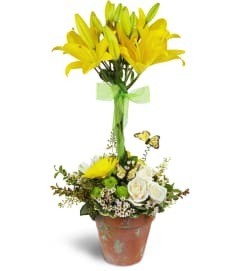 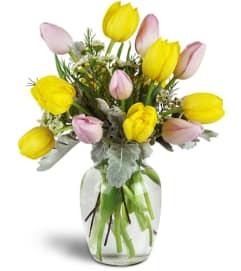 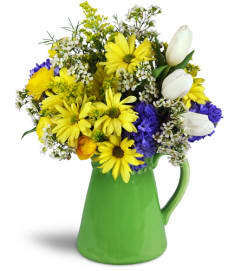 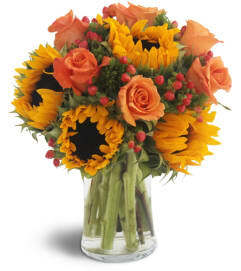 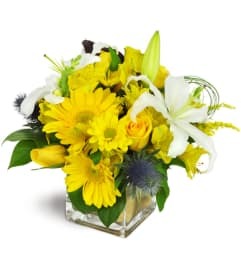 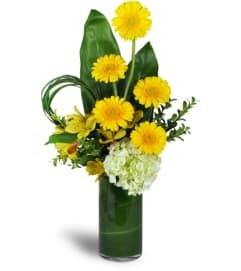 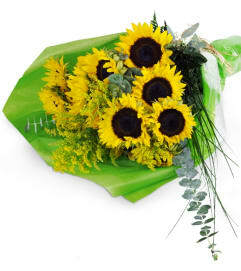 You'll find many of our most popular flower bouquets here, ready to brighten someone's day.